As some of you may know, I’m working on my latest film Nesting Doll and we have cast some incredible talent. 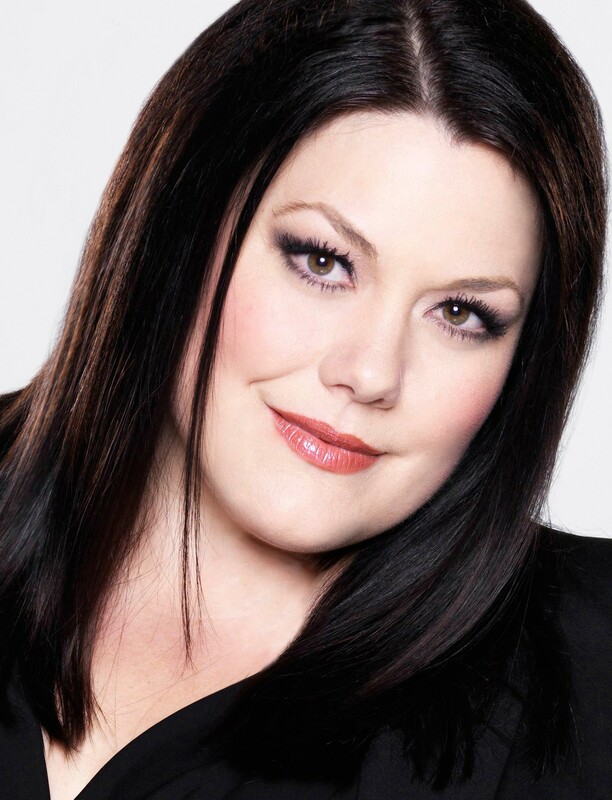 Gaby Christian was announced a couple of weeks ago for the role of Sasha and I’m incredibly humbled to be able to also work with Drop Dead Diva’s Brooke Elliott who’s been cast for the role of Kat. I asked her a few questions about Nesting Doll and what drew her to this movie and her response on mother/daughter relationships melted my heart. Shortly after I wrote this script several years ago, my mother was diagnosed with Parkinson’s. She’s always been involved in my films, on the sets, as well as joining me at premieres. But her health has declined with the challenges of Parkinson’s and it’s been fairly challenging for me to see how she struggles. These issues are all inevitable, but it doesn’t make it any easier. I really loved what Brooke shared about her relationship with her mother. 1) What drew you to this project? I was very interested in the mother/daughter aspects of this film which I can get into in question #4. I’m also very drawn to the idea that there are times in our lives where we can’t see the beauty. We can’t see the magic anymore. Either through pain, grief, disappointment, or heartbreak, we just can’t seem to see the magic of life anymore. And I love that this beautiful child, because of his view and perspective on life, is able to remind the hurt, struggling adults around him of the beauty and joy of life. 2) Why did you want to play your character? I find Kat to be so fun. And she’s kind and generous while trying to remain active in making our world an acceptable place to live. And the world is failing her in many ways. But I love the fight she has to fight for what is right and get involved. I love how her heart melts for Freddie. And how her heart is very connected to her mother’s. 3) What do you think of our hero, Freddie — as embodied by Cale? And your thots around representation of special needs characters? I think Freddie, but I guess I should more say Cale, is going to win over the audiences. What a light he has. He makes you smile and puts you right into your heart center where there is only good and peace and love. That’s what I got just from seeing his YouTube videos. So I can imagine the effect he will have on anyone seeing him in this film. 4) If applicable for your character: talk about the connection of mother and daughter — and why this relationship is so complex? Mothers and daughters. So complicated. So beautiful. So complex. This subject hits me deeply as I lost my mother 3 years ago. I was very very very close to my mother. Our lives were very intertwined. And we laughed, and cried, and agreed and disagreed, and bickered, and loved every minute of our relationship. I feel so lucky to have had the mother I had. And the loss of her is unbearable. I understand on a level I wish I didn’t what Max is going through. The loss of your mother is something no one can explain. It’s just a pain that is all its own. So the fact that this film focuses on that complex, necessary relationship, is very dear to my heart and a subject that is incredibly relatable whether you have a positive relationship with your mother or not. Therein lies the complexity. I don’t know exactly what makes the mother/daughter relationship so complex other than it seems we are designed to push and pull. We as daughters can take on our mother’s issues and yet we seem to always be pushing them to see their issues and where that limits them or affects them. We push them out of their comfort zones, but desperately need them at the same time, so that pull is strong. Agh! Even as I try to answer this question, I am lost in the complexity of it!